The veteran political operative was indicted in January. 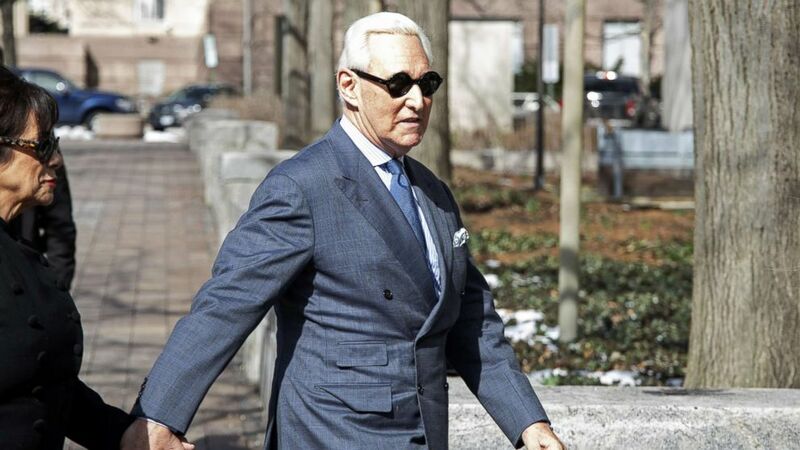 Defense attorneys for Roger Stone, the veteran GOP operative and former adviser to President Donald Trump, filed court documents late Friday seeking to dismiss charges brought by special counsel Robert Mueller and request access to his 400-page report in its entirety. (Alex Wroblewski/Getty Images) Roger Stone, former adviser and long time associate of President Trump, arrives at the E. Barrett Prettyman U.S. Courthouse, Feb. 21, 2019, in Washington, DC. 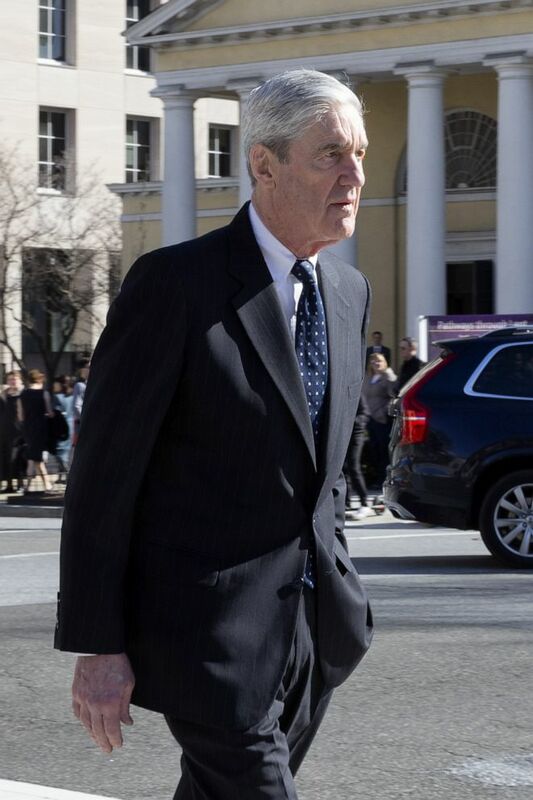 (Tasos Katopodis/Tasos Katopodis/Getty Images, FILE) Special Counsel Robert Mueller leaves after attending church on March 24, 2019 in Washington, D.C. Previous An inspector general report reveals allegations of harassment. Next The storms broke out across the Deep South on Saturday and early Sunday.